1. Avoid Layering As a Whole - Layering the full sleeve tees with jackets makes no sense since it covers up their tailing sleeves, and kill their charm. Avoid layering; but if you must, if it's too cold, go with the vests. 2. Invest Simple Monochromes; Nothing Fancy - Colorful graphics work well with short sleeve tees, while the full sleeve gym t shirts for men look chic when kept sweet and simple. So avoid the fancy varieties; plain and monochromes are the best choice. 3. Baggy Over Skinny - While you should always go with the standard fitting, if you're looking for a different kind of fit, pick the baggy varieties. They would add swag to your appearance, making you look much casual and relaxed. 4. Go for Crew Neck - Crewnecks are standard, safe and work just well with anyone. 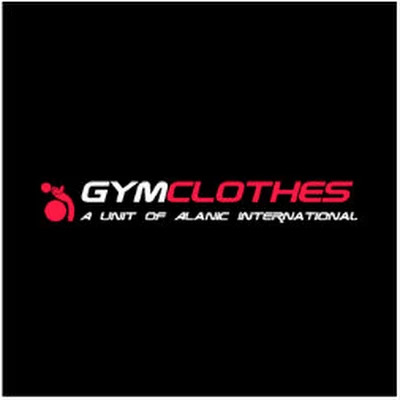 Avoid the v-necks-not just with these long sleeve gym t shirt men, but is general. Whether you're buffed up or skinny, they don't look good. 5. NEVER (!!!) Tuck In - Tucking in your tee is one of the easiest ways to look weird, un-cool and a total nut job. So NEVER tuck in these long sleeve tops. 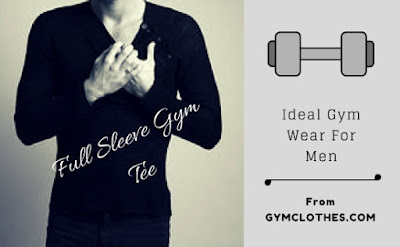 Keep these pointers in mind this winter and pull off the long sleeve gym t shirts men like a true fashionista.